Celebrating their birthday. Sign up and get a coupon instantly for 3 free bagels. Coupon will be valid on February-2nd only. Sign up and they will email you a printable coupon for a free bagel and cheese. One coupon per person per visit. 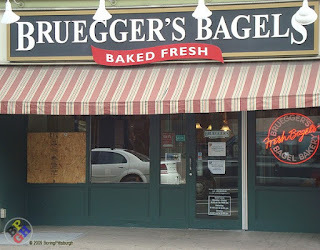 Brueggers will email you a coupon for a free bagel on your birthday. Celebrate end of tax season! Fill out form to print coupon and receive a baker's dozen for only $10.40. Get a free bagel with cream cheese with any purchase. Follow instructions to print this coupon for Bruegger's Bakery. 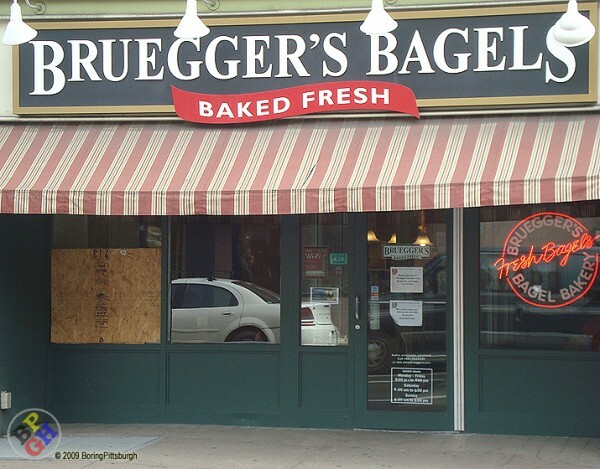 Bruegger's bakery started in 1983, they serve bagels, deli-style sandwiches and coffee at locations across the United States.